Making the changes to your diet and exercise habits necessary to lose weight and keep it off is challenging. It doesn’t help that you may also have hormonal issues that disrupt your metabolism or other undiagnosed health issues that can impede your weight loss. David Harshfield, MD, MS, and the team at Arkansas Regenerative Medical Centers in Fayetteville, Arkansas, offer customized weight loss programs including extensive testing and physical exams to build a foundation for your success. Don’t keep struggling on your own. Call or schedule an appointment online today to start a personalized medical weight loss program. When you talk about a healthy body weight, the metric used by most medical professionals is your body mass index (BMI), which uses your height and weight to create a ratio. By this standard, a healthy body weight is represented by a BMI between 18.5 and 25. However, this number isn’t always entirely accurate as it doesn’t take into account factors such as your muscle mass, bone density, or body fat percentage. At Arkansas Regenerative Medical Centers, Dr. Harshfield and his team take all factors into account when determining your healthy weight range. They consider your height and weight and also perform tests to measure your muscle mass, body fat percentage, and bone density. In addition to all this, they also test for signs of health conditions such as prediabetes, high blood pressure, and high cholesterol, which are all affected by your weight, and the lifestyle factors that contribute to your weight. Why is it important to maintain a healthy body weight? Additionally, being overweight changes the way your body functions and can change the flora in your digestive system, which impacts your immune system and leads to other health and wellness issues. Dr. Harshfield and the team at Arkansas Regenerative Medical Centers can help you lose weight by creating a truly customized medical weight loss plan that takes all your health and wellness needs into account. In addition to helping you make the small, incremental, and sustainable changes to your diet and exercise habits that are necessary for long-term weight loss success, Dr. Harshfield and his team also provide extensive screening to identify vitamin deficiencies, hormonal imbalances, and other health issues that get in the way of your success. Once the doctor understands your specific needs, he works with you to create a personalized weight loss program. Depending on your needs, he may prescribe nutritional supplements or IV therapy to replenish your body’s vitamin levels. Often, adjusting your diet and getting proper nutrition can help to regulate your hormones and improve your body function. 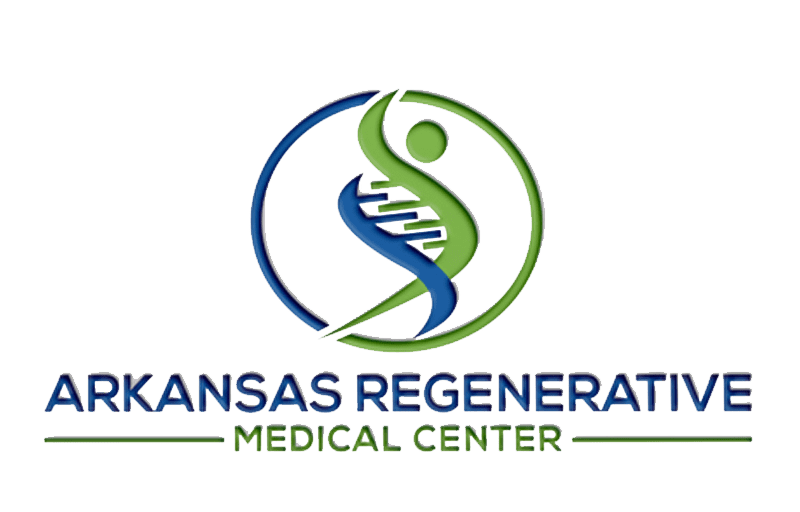 If you want help to optimize your health and lose weight, call Arkansas Regenerative Medical Centers or schedule a consultation online today.